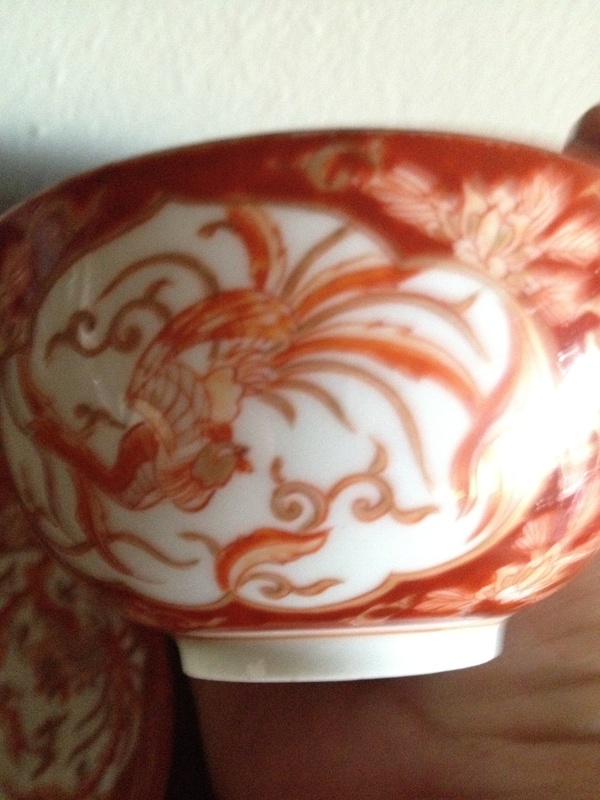 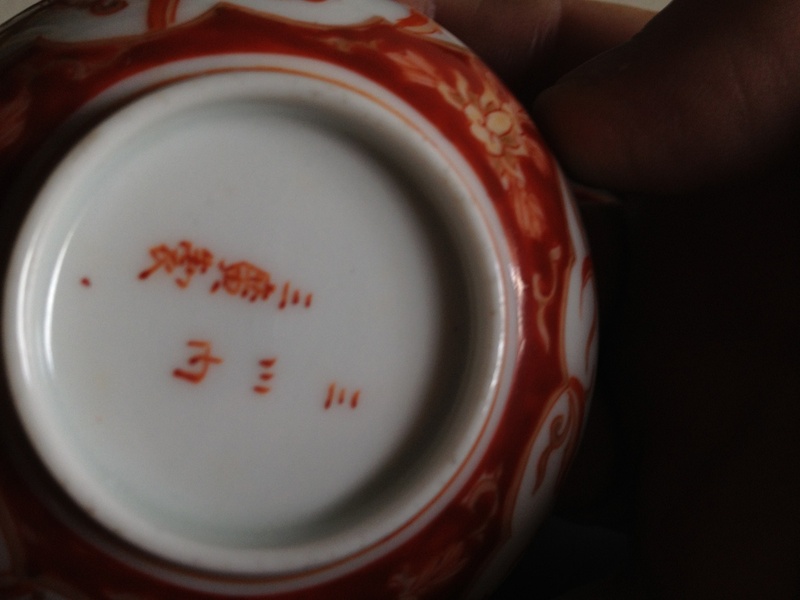 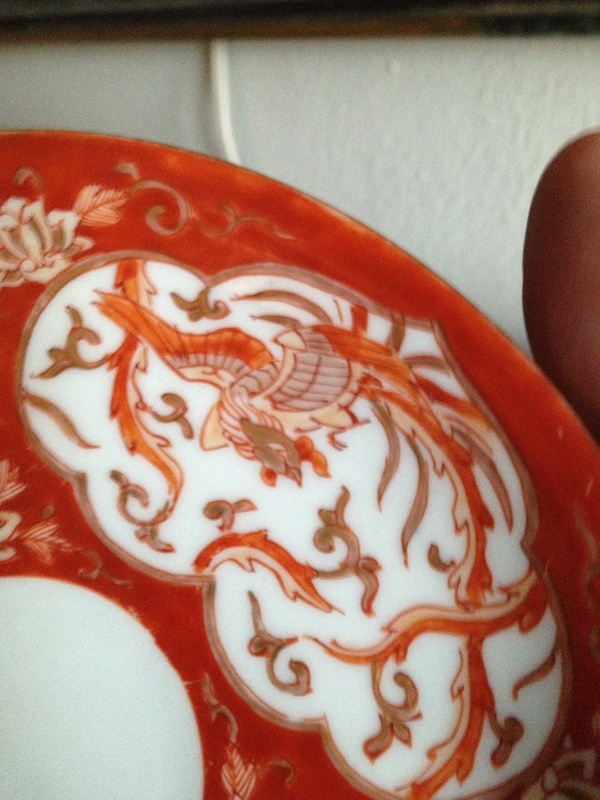 In Asian > Imari Porcelain > Show & Tell and China and Dinnerware > Teacups and Saucers > Show & Tell. I bought this set from a local estate sale two years ago. Anyone recognize the signature on the bottom? 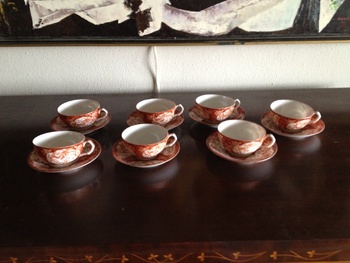 They are in great shape, no cracks or chips.